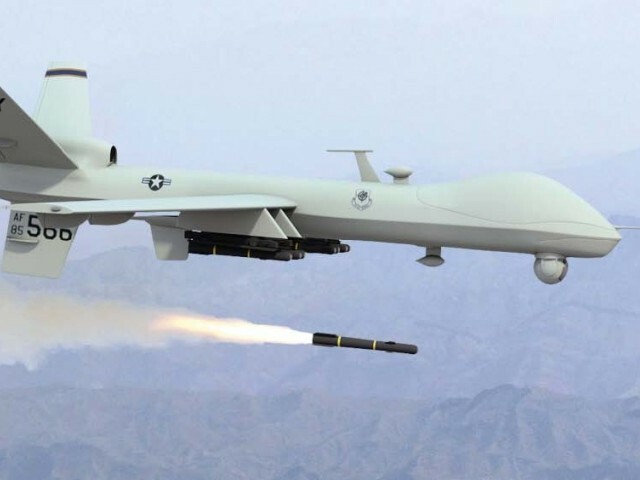 Iran has broke the encryption codes and begun construction of a replica of the United States surveillance drone captured last year, according to Iranian officials. American spy drone that went down in Iran last year, including information that the aircraft was used to spy on Osama bin Laden weeks before he was killed. Iran also said it was building a copy of the drone. US Senator Joe Lieberman dismissed the claim that a copy was being made as "Iranian bluster" saying, "they're on the defensive because of our economic sanctions against them". The U.S. says the drone malfunctioned and downplayed any suggestion that Iran could mine the aircraft for sensitive information because of measures taken to limit the intelligence value of drones operating over hostile territory. Although analysts believe lessons could certainly be learnt about how the machine was put together, reverse-engineering has generally been seen by experts as beyond Iran's capability.